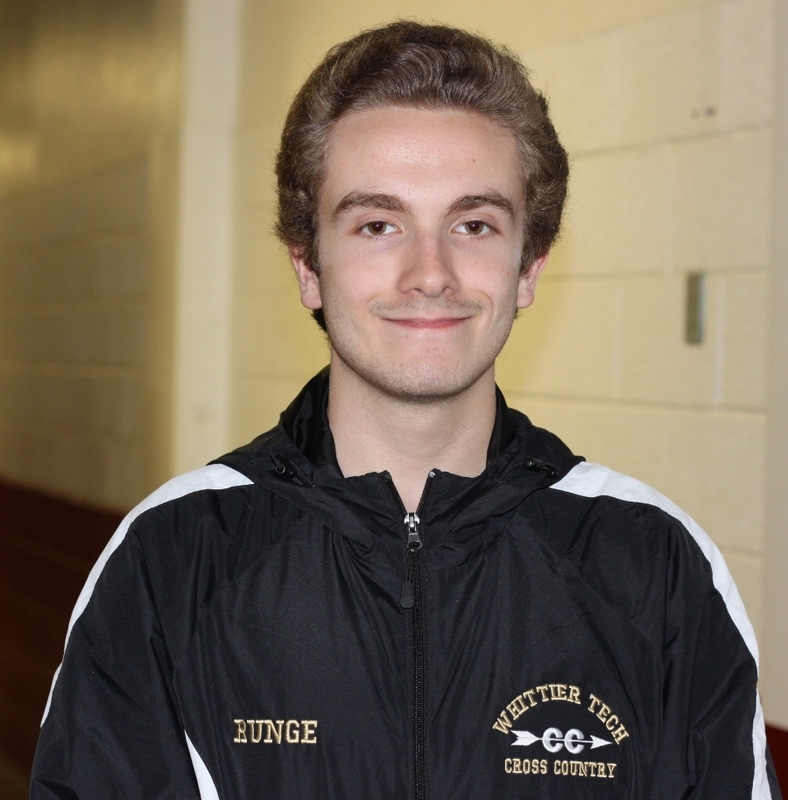 CONGRATULATIONS to Sean Runge, a senior studying Electrical Technology, who has been named a Commended Student in the 2018 National Merit Scholarship Program. He is one of 34,000 students nationwide who is being recognized for his exceptional academic promise. He is one of the top 50,000 scorers of more than 1.6 million students who entered the competition by takeing the 2016 Preliminary SAT/National Merit Scholarship Qualifying Test.